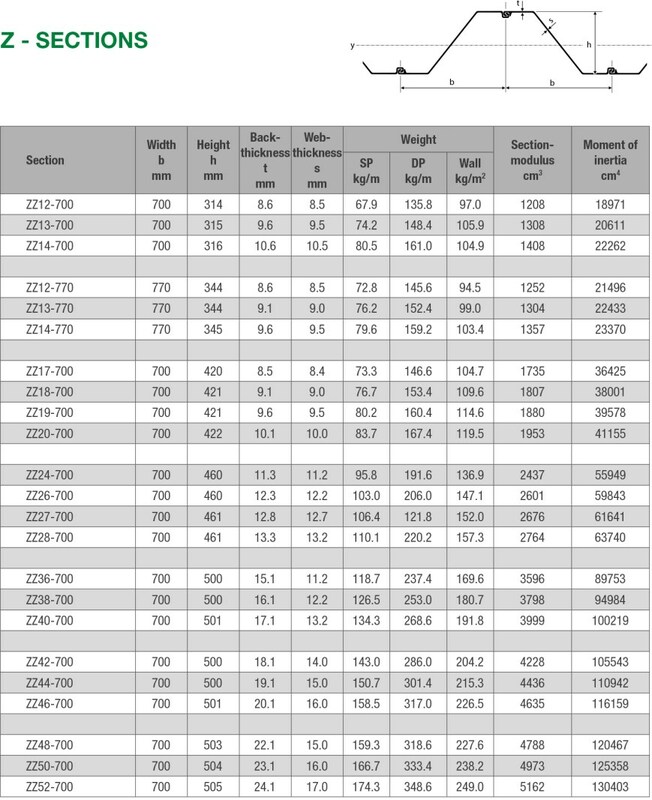 Are you looking for a sheet pile with Z section? 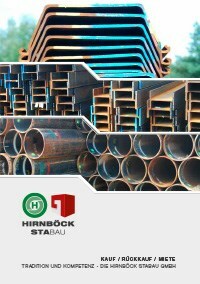 Hirnböck Stabau has what you need! We meet short-notice and long-term needs with a wide selection and high quality. Enquire today!